The FSXPilot Youtube video collection has been removed today. The reasons are: We were not able to further manage the comments, we had some unpleasant comments recently and most of the videos show an outdated version of FSXPilot. 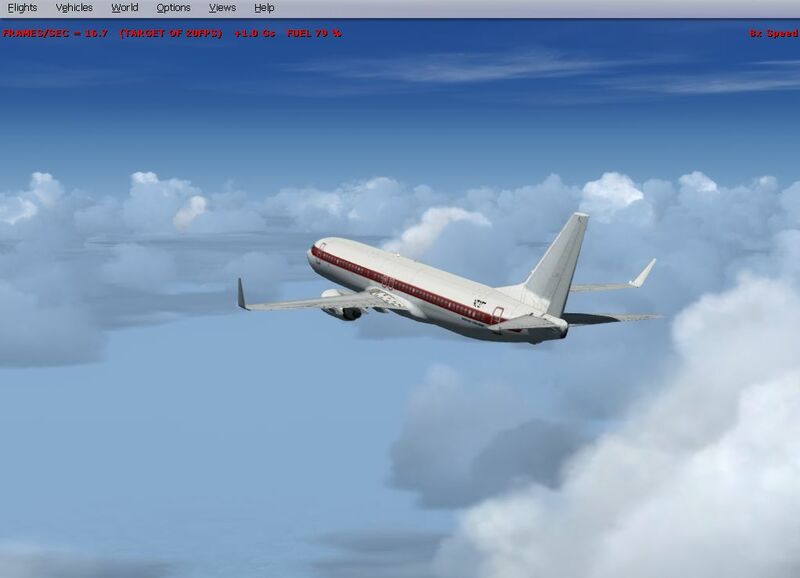 By courtesy of Navigraph, provider of flight simulator AIRAC and navigation charts, we are able to include a more recent AIRAC in the default FSXPilot installation file. The collection of files defines the number and position of NAV targets, airports, runways, SID and STARS. Cycle 1804 is a snapshot of the world situation in March 29th 2018. If you need the very latest AIRAC please purchase individually or as a subscription (highly recommended) from Navigraph. Important note: If you want to make use of 1804 (from the year 2018) you need to redownload and install the FSXPilot installer. 1804 will not be distributed via the update system, because some pilots may already have newer AIRAC versions on their hard drive. Thanks, Richard, for providing 1804 to the community! Today we have good news for you. Navigraph, one of the worlds leading provider of simulation charts and AIRACS, has implemented FSXPilot in their online and offline AIRAC updater. For you, as an FSXPilot user, this means that you will be able to purchase and download the latest AIRACS with the click of one button. If you are a Navigraph subscriber, FSXPilot will be displayed in the addon list of the Navigraph update tool and AIRAC data will automatically copy to the right folder on your hard drive. The new functionality will be available for the upcoming AIRAC 1904 which should be out this week. We will have to push a minor update from our side to enable the process. We are super happy with this new situation. Navigraph has been a very reliable AIRAC provider and we were using one of there free AIRACS from day one of FSXPilot development. Please be aware of the fact that a new AIRAC will overwrite the old one without notice! So if you have made manual changes in the AIRACS, please make backups first. Thank you, Richard Stefan vom Navigraph, for your continuous support. We published a minor update today. It essentially brings a better and more versatile EFIS for the future and some more bug repairs! 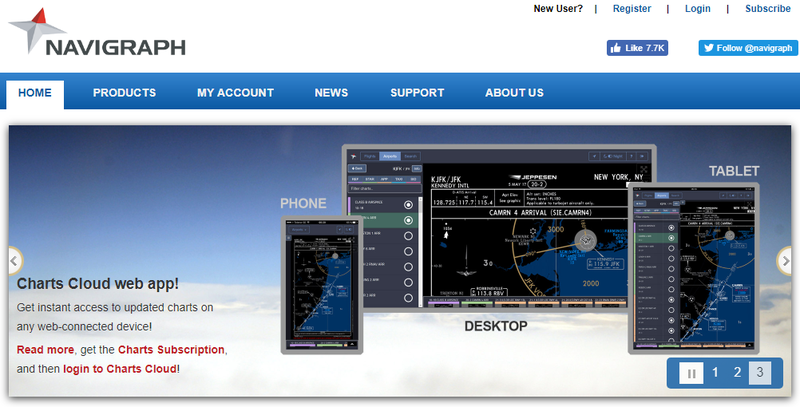 And we have our own HTML based software manual now always available in the bar right -> and from FSXPilots Help menu. Between the years we are working on a minor update. 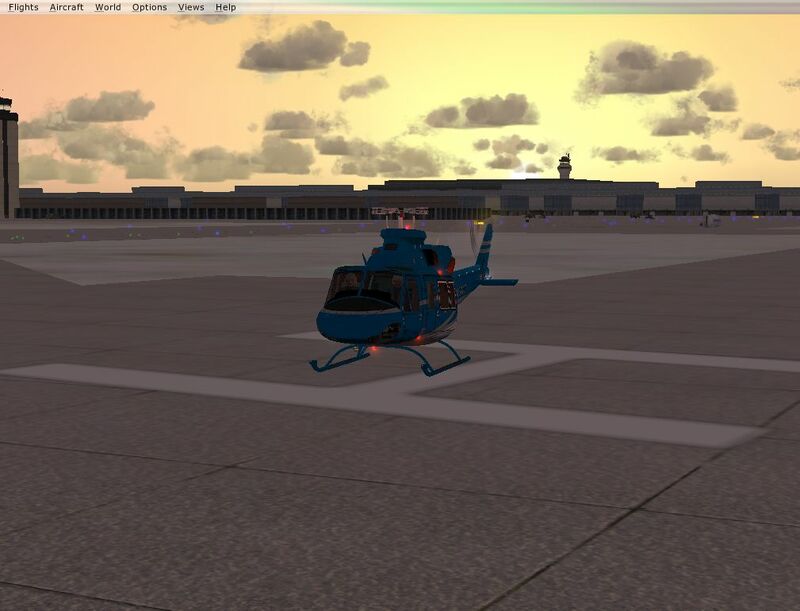 In addition, we have test flown the marvelous Flight Factor A320. Wishing you all the best for 2019 and always happy landings with FSXPilot. 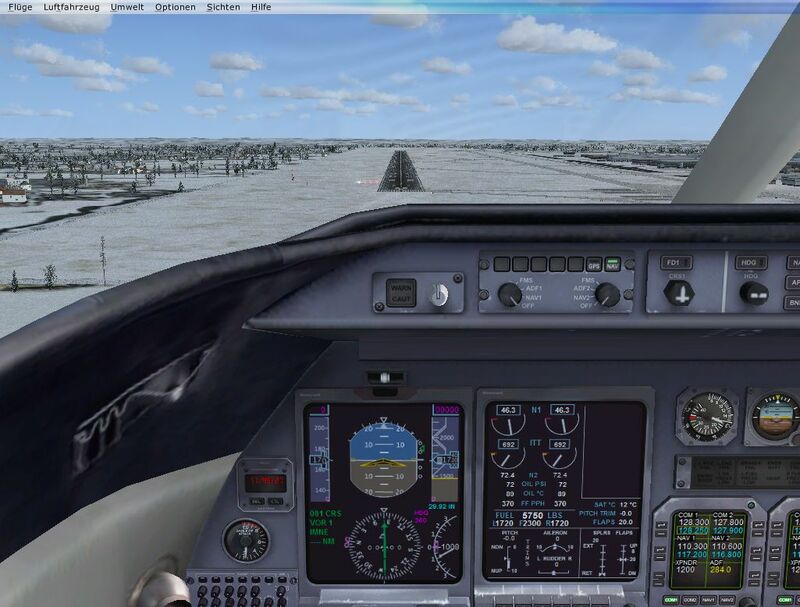 FSXPilot PRO version now available for free download! Today we have made FSXPilot PRO available for free download. The current version number is V 2.8. There will be an automatic update if you have FSXPilot installed. The installer (download section) is updated to V 2.8. There will be NO FSXPilot open source project in the foreseeable future. We just did not get enough feedback from you guys interested to maintain the code. PRO will be integrated in the Shareware version on October 1st 2018, so there will be a massive one time usability boost for the shareware users, but progression from here will be very slow. Unfortunately, support will have to be reduced, too. Please do no longer expect immediate E-Mail reactions after Oct 1st. We will integrate a Donate button for the server to keep running. We have secured server operation until October 1st 2019. 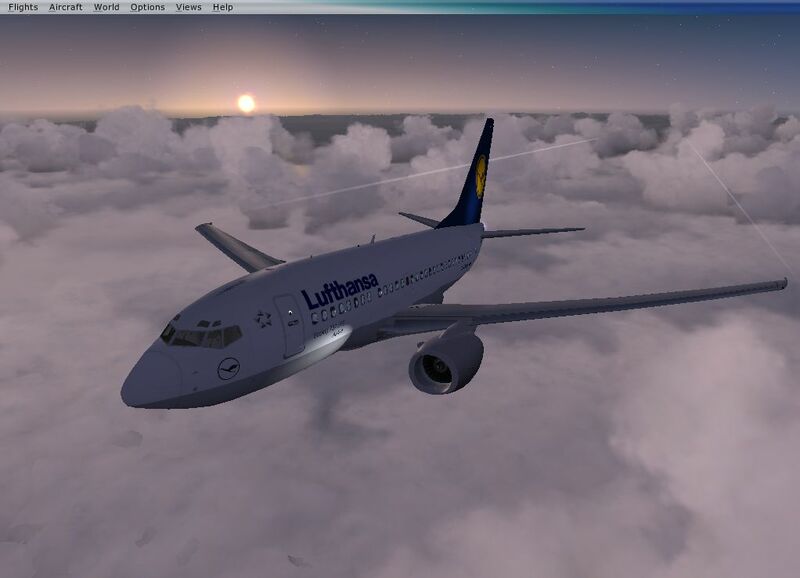 We have just tested the latest version of P3D (4.3) and FSXPilot. No changes, seems to work fine. Reminder 1: If you want to hide FSXPilot windows completely, please just click on the FSXPilot icon in the taskbar. Clicking a second time will make the windows appear again. Reminder 2: DO NOT adjust graphics settings or other flightsim parameters during a FSXPilot session. Always close FSXP completely, make your full adjustments in the flightsim, then better restart FSX, P3D or X-Plane, finally restart FSXPilot. Fly. 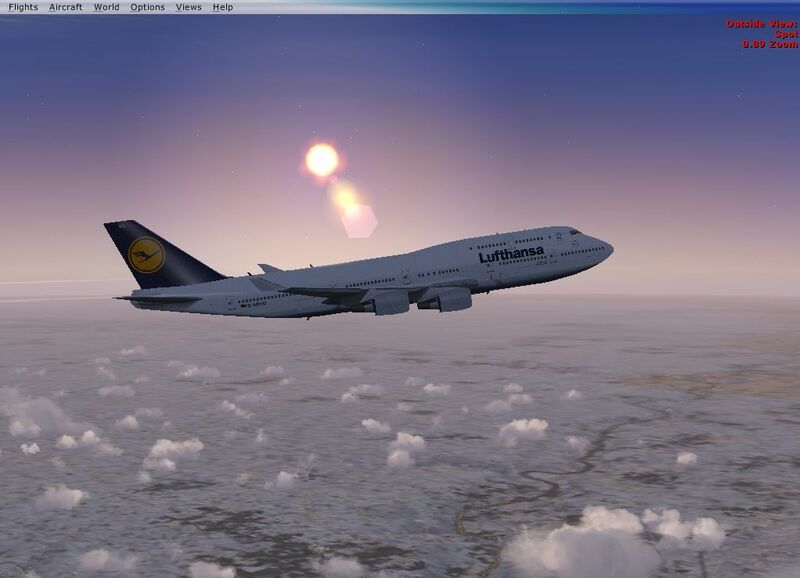 ... the best flightsim combination we have ever flown. Fullstop. We have deleted all personal data from PRO users in our database. During website registration, we only store your freely chosen username and your E-Mail address. During your FSXPilot flight session, your IP address gets monitored in order to distinguish the pilots on the statistics page. Do not start or install FSXPilot if you do not agree. June 2018: We have published an update which allows scaling the AP and the EFIS panel with resizing the fonts of text and buttons. This allows operating FXXPilot on high-resolution displays. If you work with FSXPilot shareware and want to edit your aircraft library the old fashioned way via fspilot.ini, you can do so but must rename or remove the file aircraft.ini from your FSXPilot home directory. 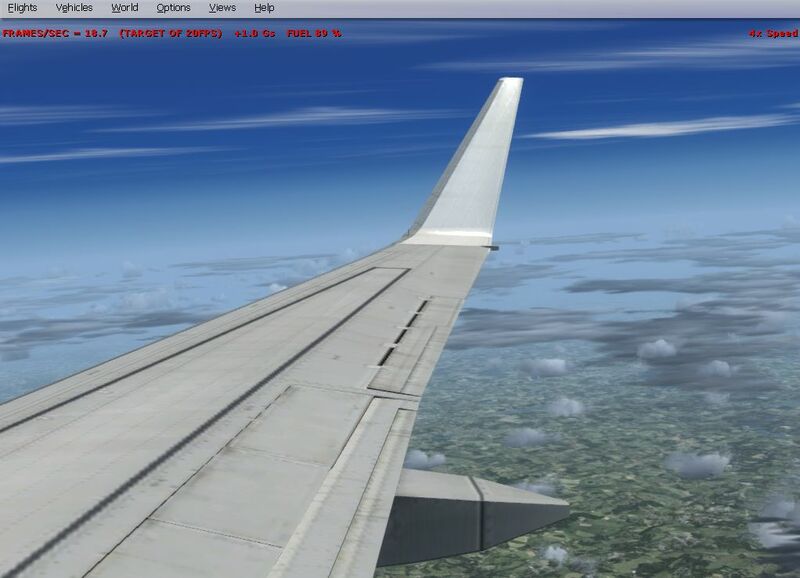 We will take care of the conversion of that aircraft data into aircraft.ini when we switch PRO to freeware in October. After another long thought :-) the final decision on the future of FSXPilot PRO has been made. Due to new personal duties, many new projects in my real life job and lack of time for support and new developments FSXPilot PRO will now definitely turn freeware on October 1st 2018. This means: Shareware users can expect a huge functional update in October. The transition from PRO to freeware will be in October. Please refrain from sending emails "I want it earlier" "Where can I get it earlier". we will not make one exception. The last registration (yesterday) has been refunded. FSXPilot PRO Paypal purchase has been stopped today. The FSXPilot android app has been removed from the play store. Please do not expect any updates (only relevant bug repairs) until October. Our website content will be updated with these new details during the next months. It has been an honor flying PRO with you. Our recent FSXPilot stats revealed that you guys increasingly use FSXPilot in FSX and X-PLANE. Today we want to say a big thank you. We added the TOP 100 "longest flights ever" and "longest distance ever" script to our stats page. Absolutely amazing data there. Some of you have used FSXPilot in long distance flights over the period of several days :-) Is this a data bug ? If not - true devotion. Anybody wants to send a report ? We recently stumbled upon an interesting post concerning the X-PLANE joystick sensitivity, which has been quite annoying from time to time and has been a major X-PLANE criticism. The guys from pilotworkshop.com quoted a study from the past, in which a "great to fly" aircraft was defined as one that has a pitch - roll - yaw relation of 2:1:4. They recommended (X-PLANE joystick options -> control sensitivity) a setting of pitch 20%, roll 10%, yaw 40% (left sliders) and pitch 5%, roll 5% and yaw 0% (right sliders, augmentation). This works amazingly well so we wanted to share this. 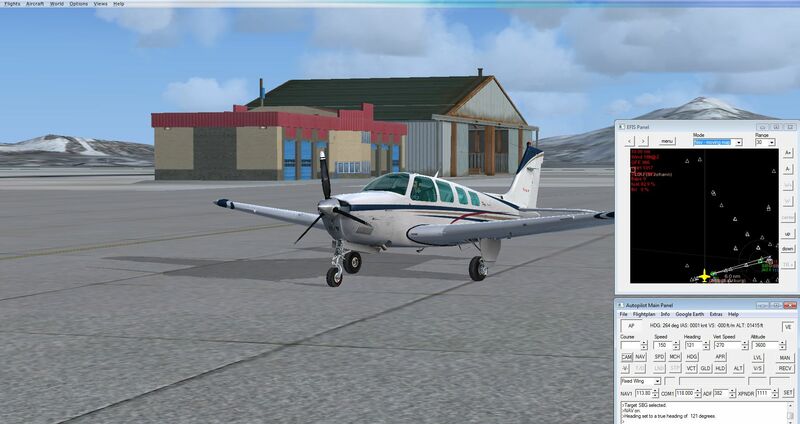 For more details please go https://www.pilotworkshop.com/getting-started-flight-simulation-2 and scroll down to the video "Sample 2: Making it feel real". One last word: 2017 has been an amazing year for the FSXPilot / FSIMPilot. After declaring FSXP dead, then full reanimation, we now support X-PLANE and think that the hard decision to implement this into our universal autopilot was a very good one. We enjoy X-PLANE 11 every day. Now it is time to whish you a Merry Christmas and all the best for 2018. A small update will be published between the years with a little, but useful gift for PRO users. PRO System update (2.06) has been published ! We have just published the next PRO update. In this update, we implemented a "V/S to airport" indication on the EFIS when the airport is selected as target and NAV button pressed. This displays the approximate negative V/S that is needed to reach the airfield 1000 ft above ground, taking into account the current altitude, ground speed and time to reach the target. Great for planning your exact descents. If you plan to descend with -1000 ft/min, wait until this value is displayed, then start your descent.